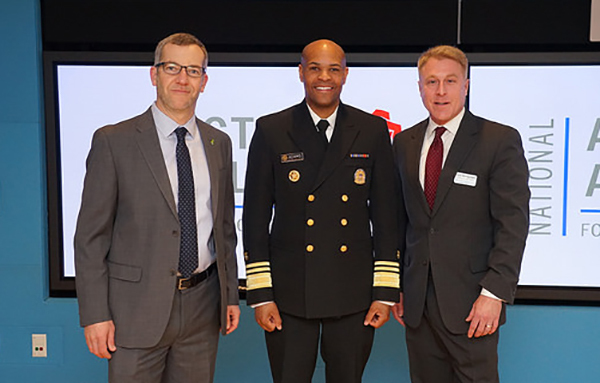 Don Mordecai, MD, national leader for Mental Health and Wellness at Kaiser Permanente, promotes a model of continuous learning to improve mental health and wellness care. 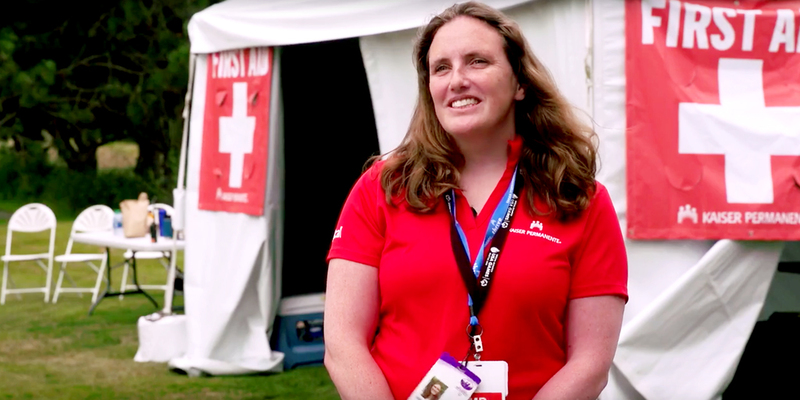 Ophthalmological surgeon Michelle Carle, MD, serves as healthy athlete director for the 2018 Special Olympics USA Games in Seattle. 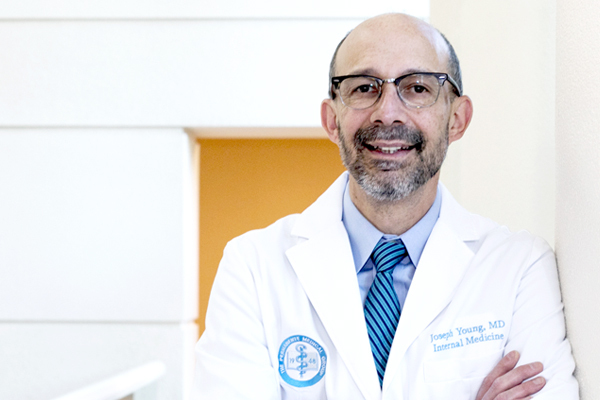 Joseph Young, MD, took on the role of clinical hypertension lead to improve the health of patients and the larger community. 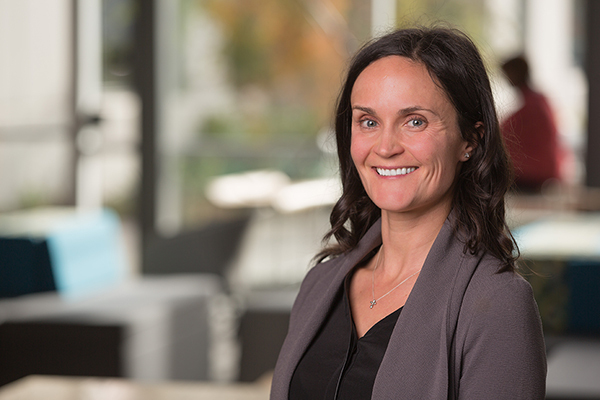 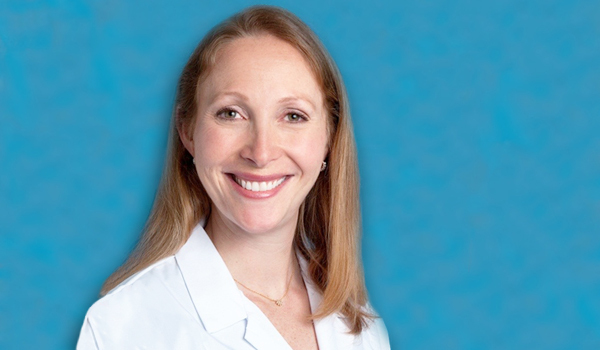 Sports Medicine physician Jessie Fudge, MD, of the Washington Permanente Medical Group leads the medical team to ensure athletes' health and well-being.